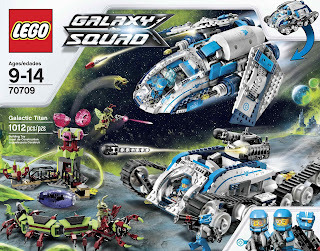 come with a galactic titan vehicle, an alien caterpillar and a hive tower. 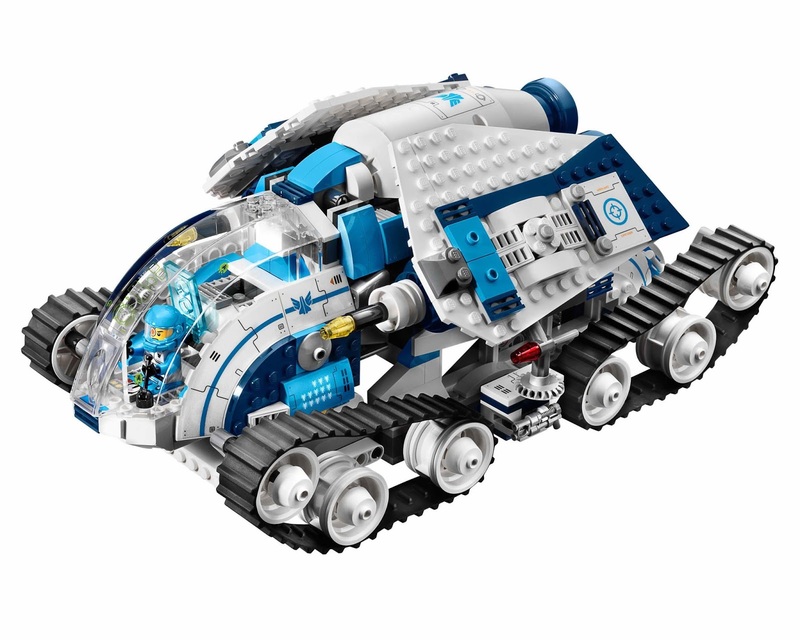 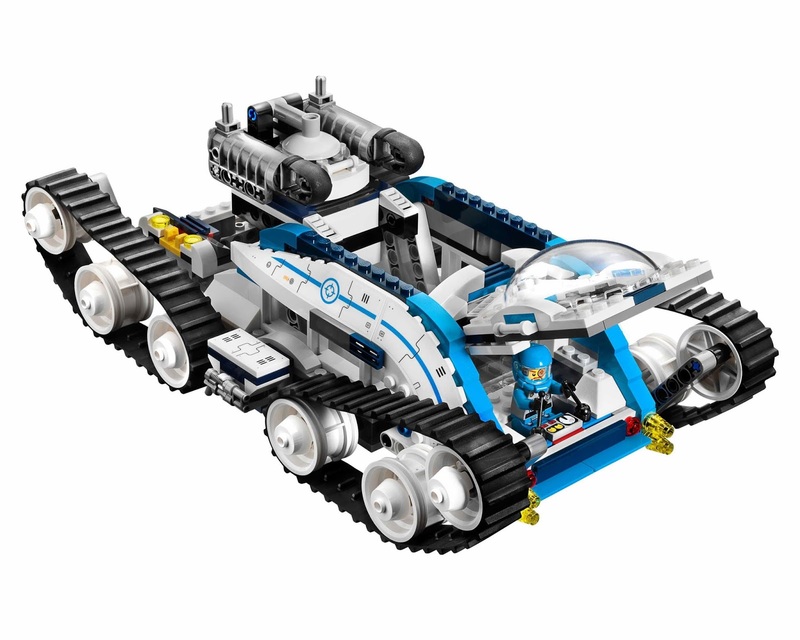 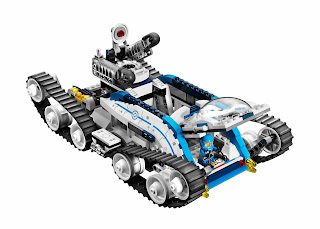 the vehicle has an openable cockpit, quad rubber tracks, a rotatable double shooter, a radar, a weapon rack and a cocoon storage. 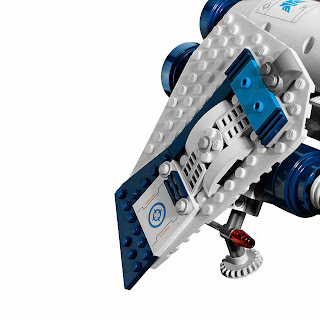 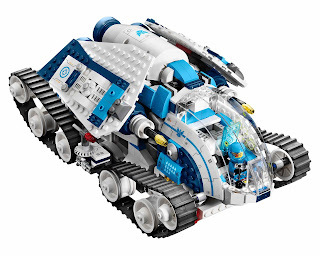 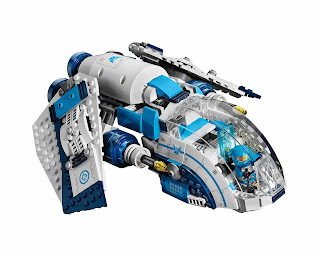 the vehicle can be separated into a planetary defender and a deep space destroyer. the caterpillar has a pinching jaw, movable body sections and a cocoon holder. 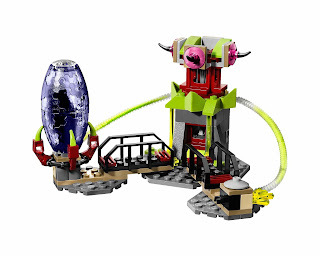 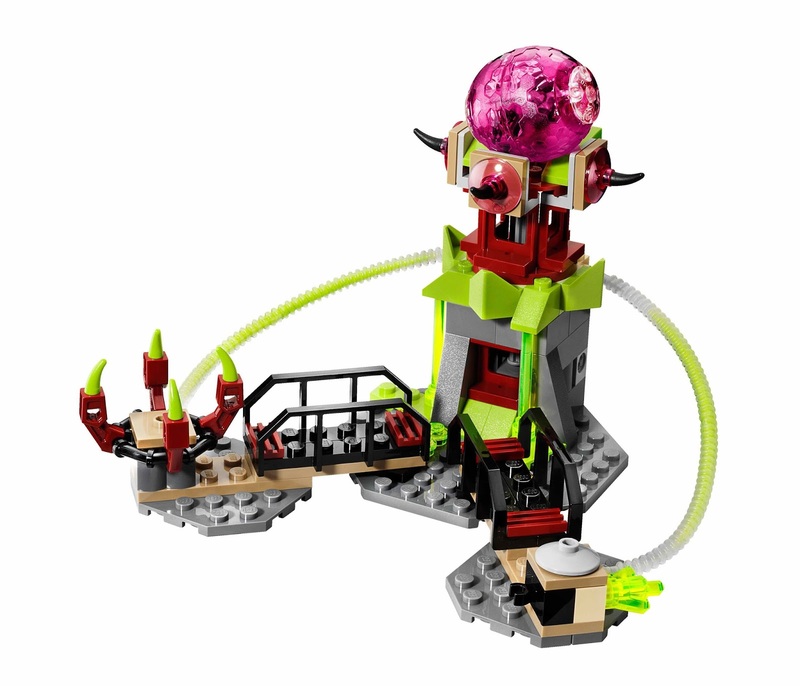 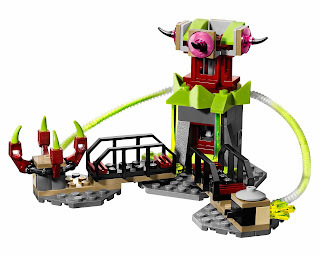 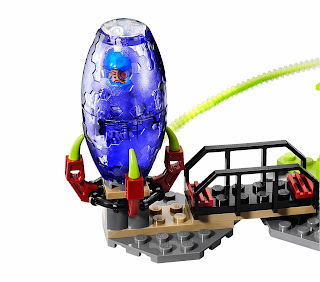 the tower has an insectoid egg shooter, a cocoon prison and a weapon rack with 2 alien sonic guns. 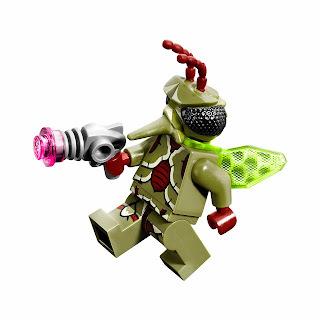 also included a flying insectoid. 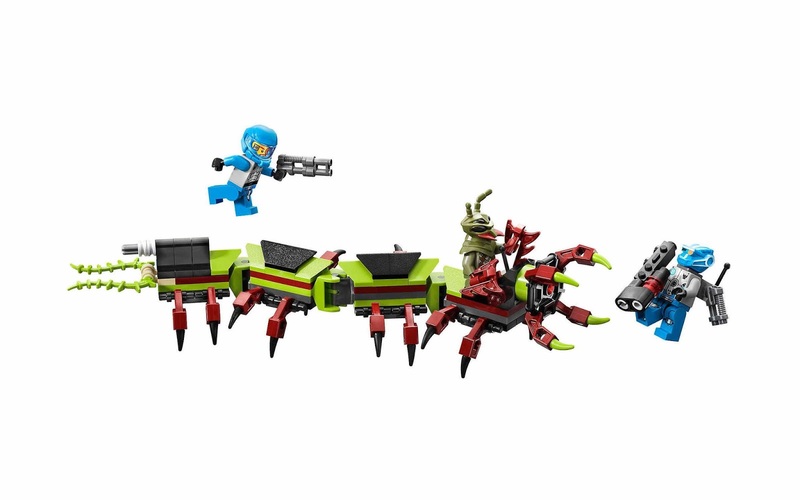 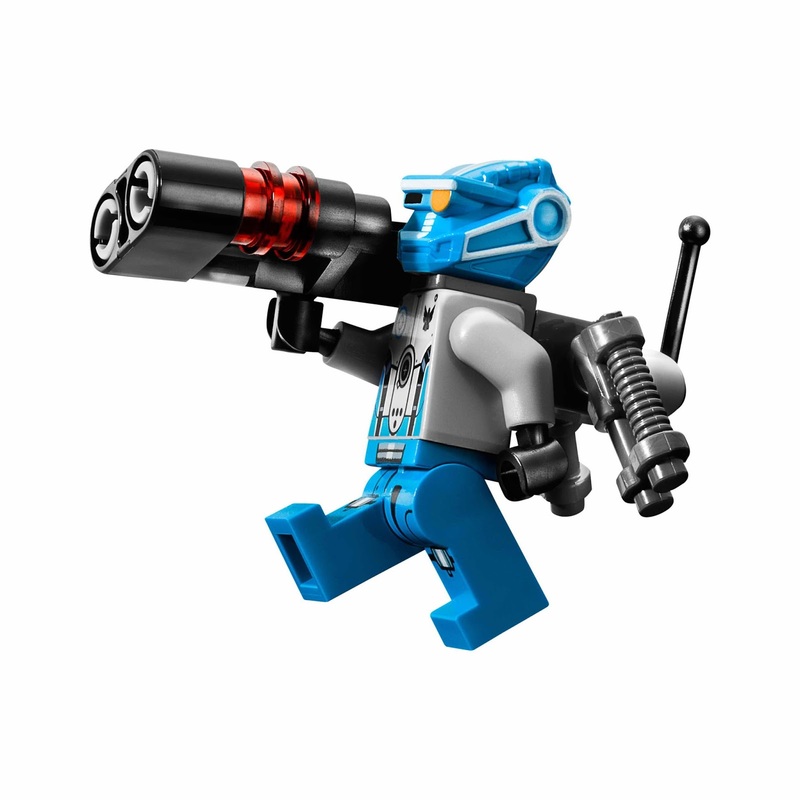 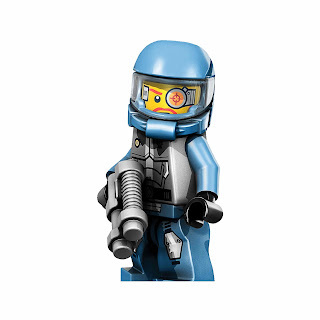 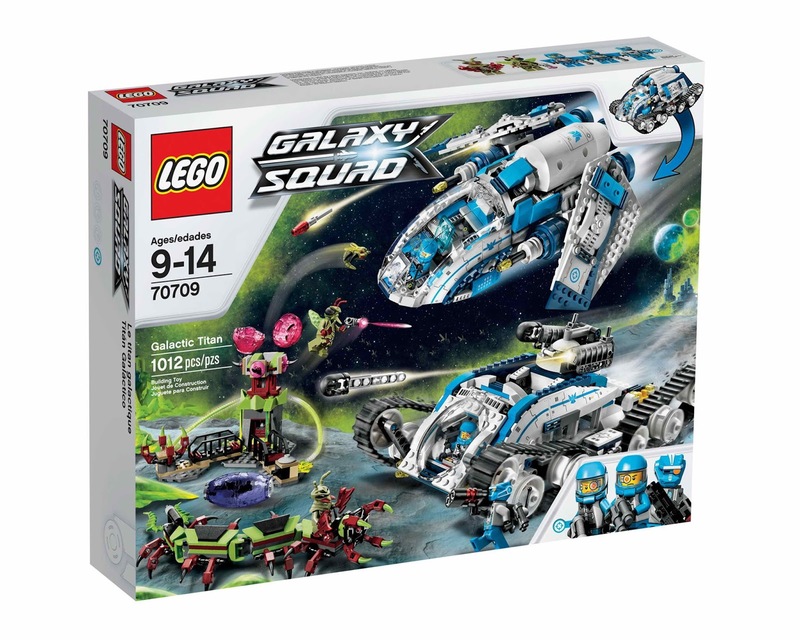 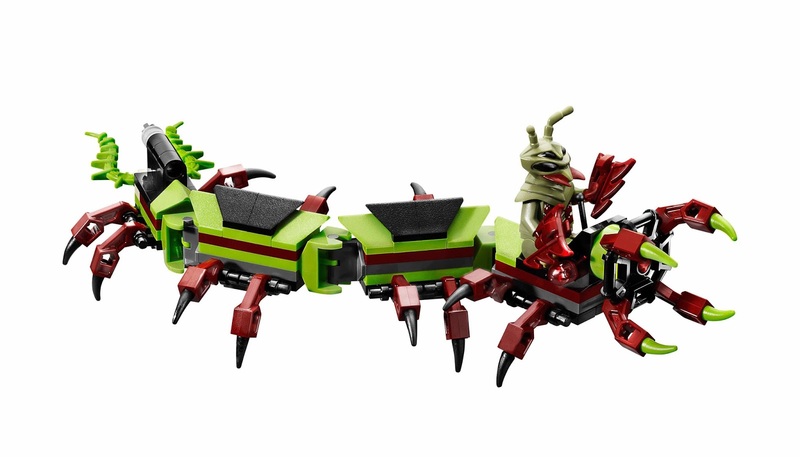 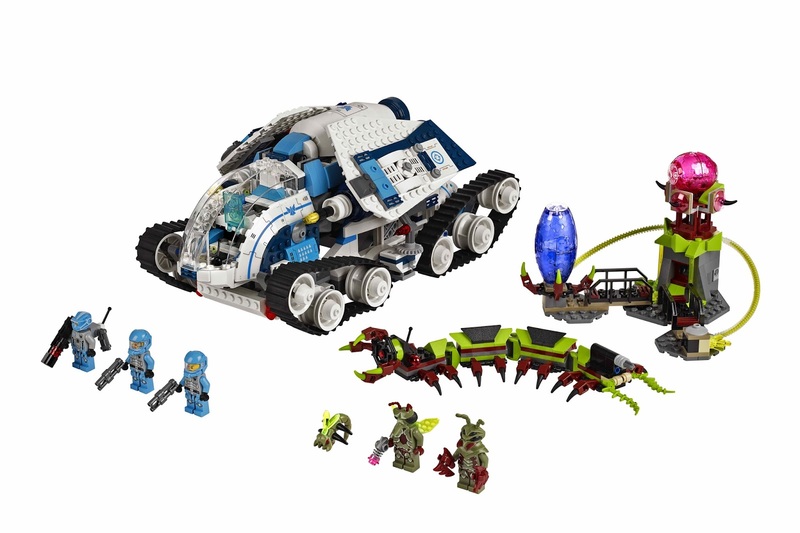 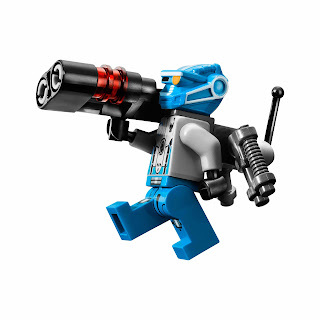 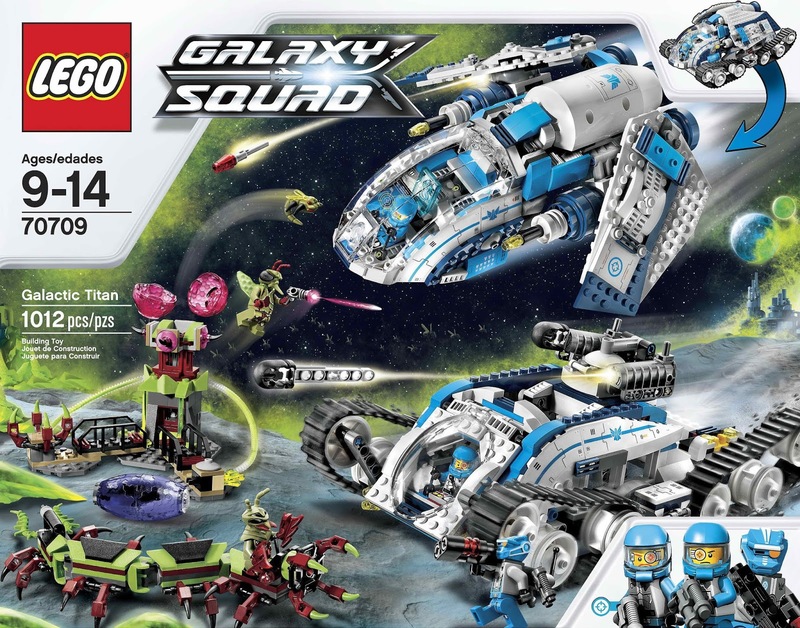 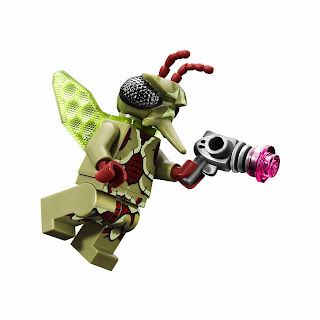 minifigs included an alien mosquitoid minifig, an alien mantizoid minifig, a robot sidekick minifig, a max solarflare minifig and a solomon blaze minifig.